Why hasn't it worked out for Higuain at Chelsea? 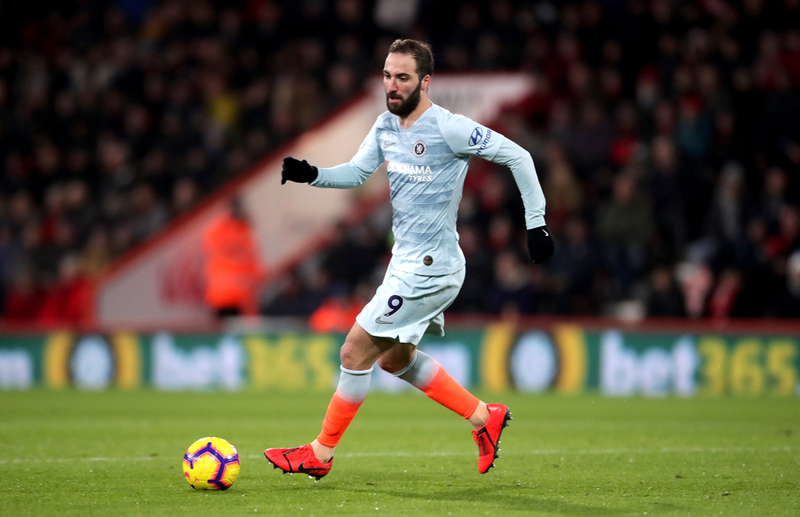 Gonzalo Higuain joined Chelsea in January, with Blues boss Maurizio Sarri hoping that the former Real Madrid striker would recreate the form he enjoyed while playing under him at Napoli. Unfortunately, it has not quite gone as planned so far. Alvaro Morata endured similar problems at the club, as a front man who loved getting on the end of crosses and bagging close range goals, he explained that the service simply was not there during his time at Chelsea. Many argue that Morata was not cut out for Premier League football and was not willing to adapt, but with fellow forward Olivier Giroud also finding it difficult to get minutes, there appears to be a theme occuring. 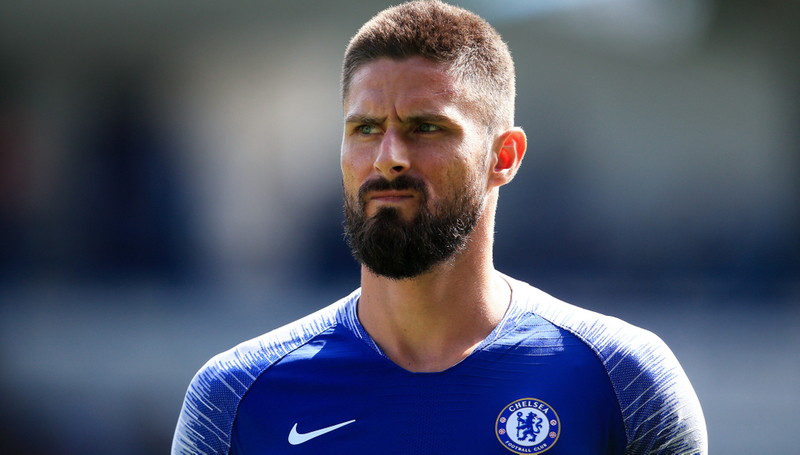 Giroud is another goal-scorer who nods home crosses into the box and can even pull some magic out of the hat at times, yet under Sarri he has scored just two goals in twenty-four appearances in the league. Higuain was brought in as a proven scorer for Europe’s elite teams and despite a disappointing period with AC Milan, his CV speaks for itself. The 32-year-old has done it in Spain and Italy, firing the ball home consistently each and every week for years. Yet, after ten Premier League matches for Chelsea he has gotten on the scoresheet just three times, his last coming in the tight victory over Fulham towards the beginning of last month. So, what’s happened? Is he past it? Was Morata right about the lack of service? Realistically, signing Higuain was a gamble on Chelsea’s part. Many believe that his decline began last season with Milan as he scored just six goals in the entire campaign and lost his pace. For a striker who was not particularly quick to begin with, this can be disastrous. The board and manager have not learned from their mistakes. Chelsea’s system is not currently suited to a big target man who tries to bully defenders, or at least, it is not suited to slower, ageing attackers who have seen their best years come and go. It is not that Higuain is completely past it, his brain still acts quickly as ever. His feet however, they do not move so swiftly. When Chelsea break on the attack wingers Eden Hazard and Willian like to play sharp passes to and from the midfielders, something which Higuain attempts to get involved in. He often does so successfully, bringing others into the game and opening gaps for teammates, however it is usually left to Hazard to get into the box. Perhaps in his younger years this would work, but now he is left behind as the fast-paced players pass him by, leaving nobody in the box to get on the end of a fantastic move. Giroud suffers in much the same way, though it can be argued that he is also low on confidence due to spending so much time on the bench. With both players, it looks clear that they will not be at the forefront of Chelsea’s future.